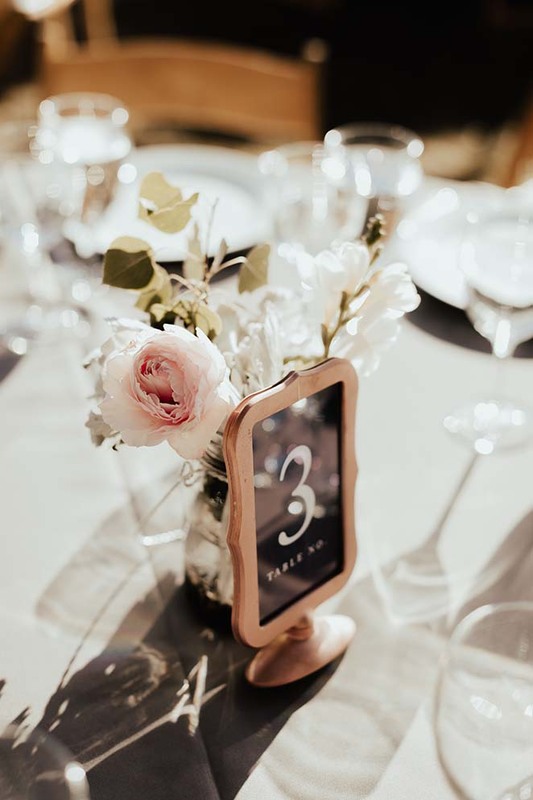 The Bend Floral Artistry story happened with a seed being planted, much like the life of a flower… Owner/floral designer, Emily Miller, had been working part time in the wedding/event planning industry for several years to accompany her “real” job in logistics and exports. 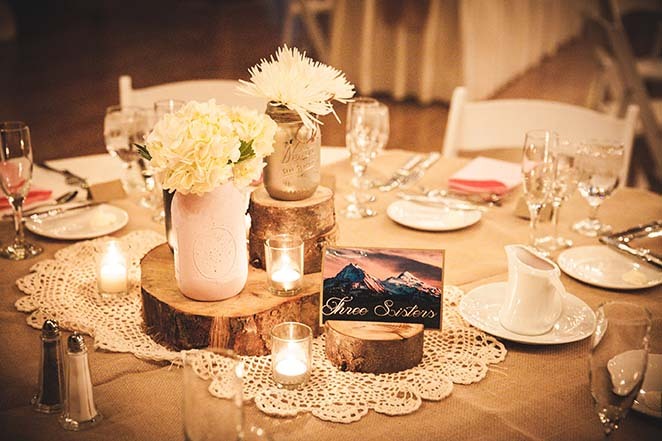 The exposure to the world of weddings was a fun, creative outlet that she enjoyed very much and relished each opportunity to share a couple’s big day with them. 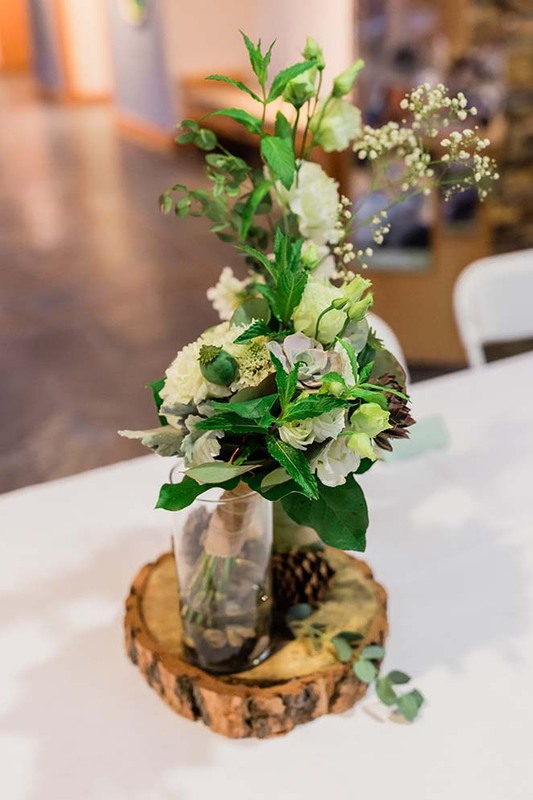 At a recent winter wedding show, she and her partner did a grand floral installation as part of their booth display and suddenly the seed was planted. 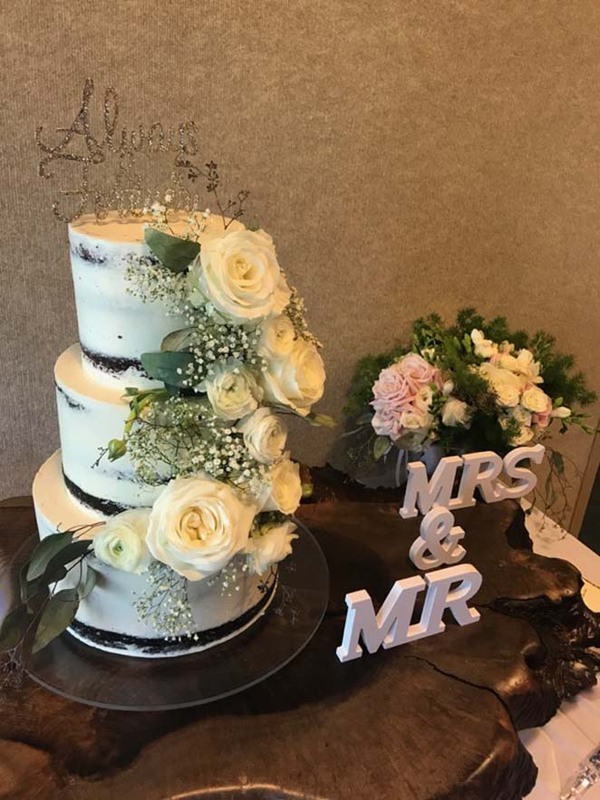 Working with floral was another fun and creative extension of her work in the wedding industry, highlighting her artistic passions and her horticulture experience. Emily spent her college years working with a landscape design company so floral design literally took her back to her roots. The tiny seed planted at that wedding show grew and, with a lot of work and care, finally a business was born. 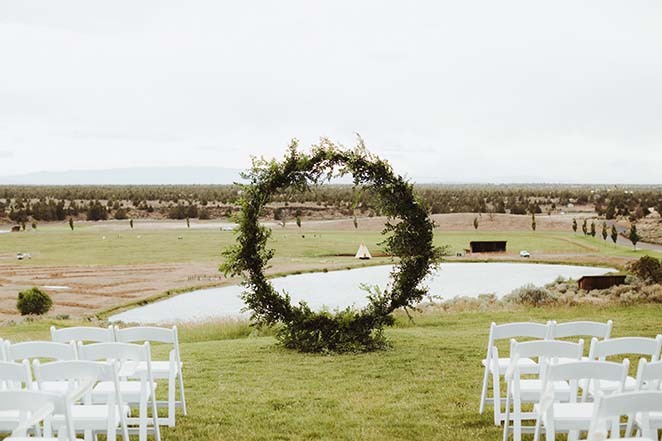 Now Bend Floral Artistry is creating floral installations and art for weddings all around Central Oregon. 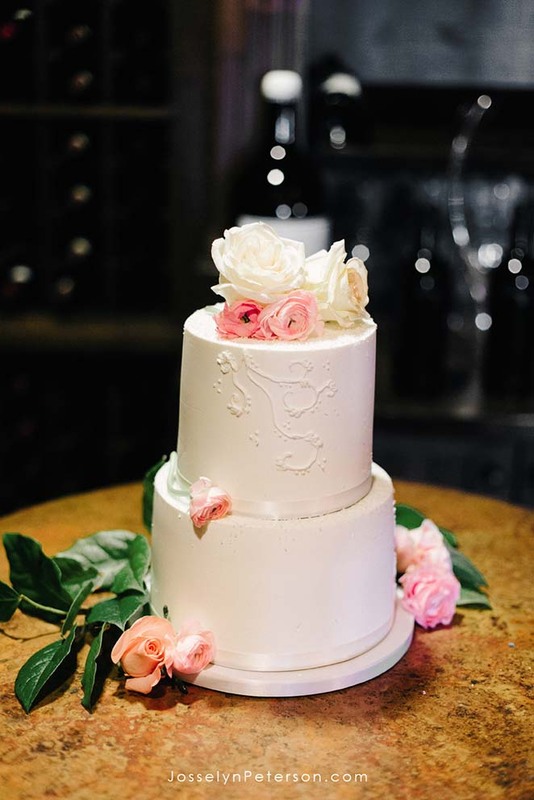 Along with specializing in wedding and event floral, Bend Floral Artistry offers floral creations to order, a weekly floral subscription service, and business floral for local restaurants and businesses in Bend. 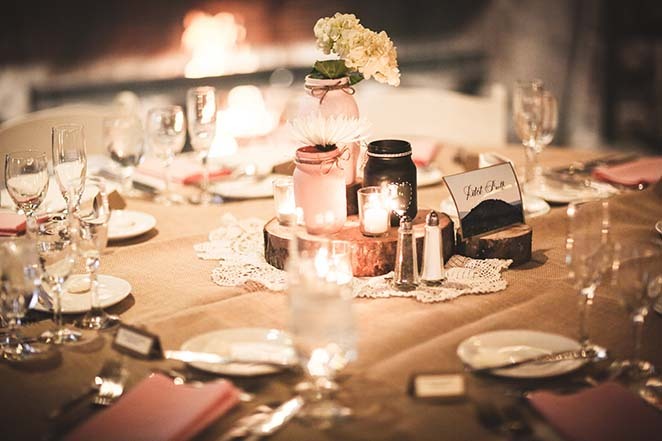 Owner/floral designer, Emily Miller, has lived in Central Oregon since 2001 and knows the Central Oregon lifestyle and community very well. If you are looking to shop local and support a homegrown business born from passion, Bend Floral Artistry is your place. 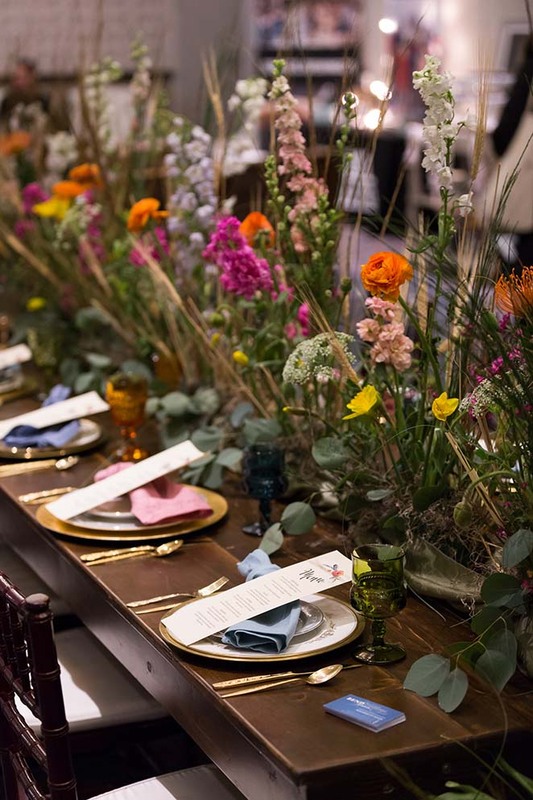 Emily Miller, owner and floral designer, is a passionate, creative soul who is Oregon through and through. She grew up in Silverton, Oregon, which is an agricultural mecca in the Willamette Valley. She grew up loving Oregon and its funky, unique, creative vibe. 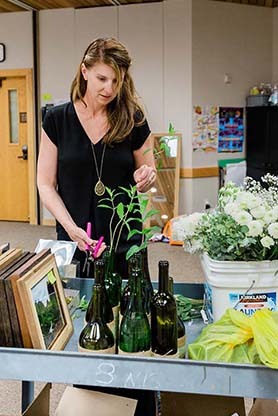 She attended Portland State University in Portland, Oregon, where she worked her way through school at a landscape design company, cultivating a love for plants and flowers. She and her husband landed in Central Oregon in 2001 where they have made their home and are raising two kids. 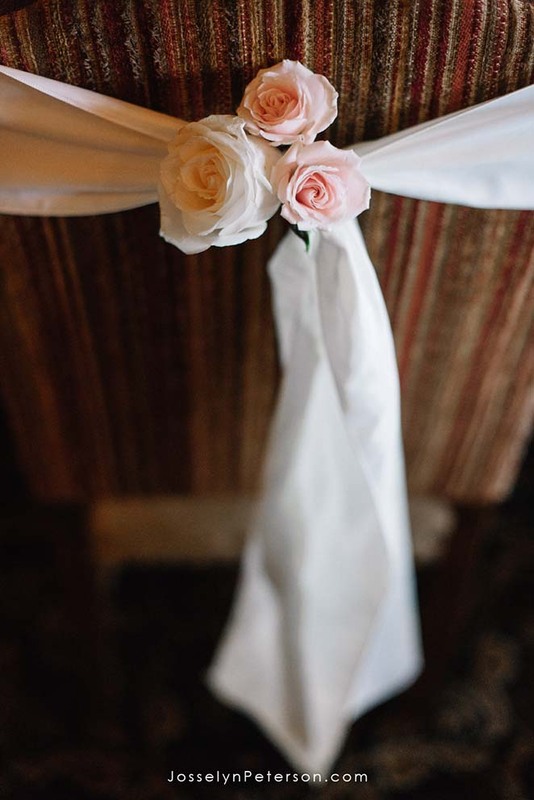 She started Bend Floral Artistry out of a love for floral, a flair for the creative, and with experience in the wedding and event industry.